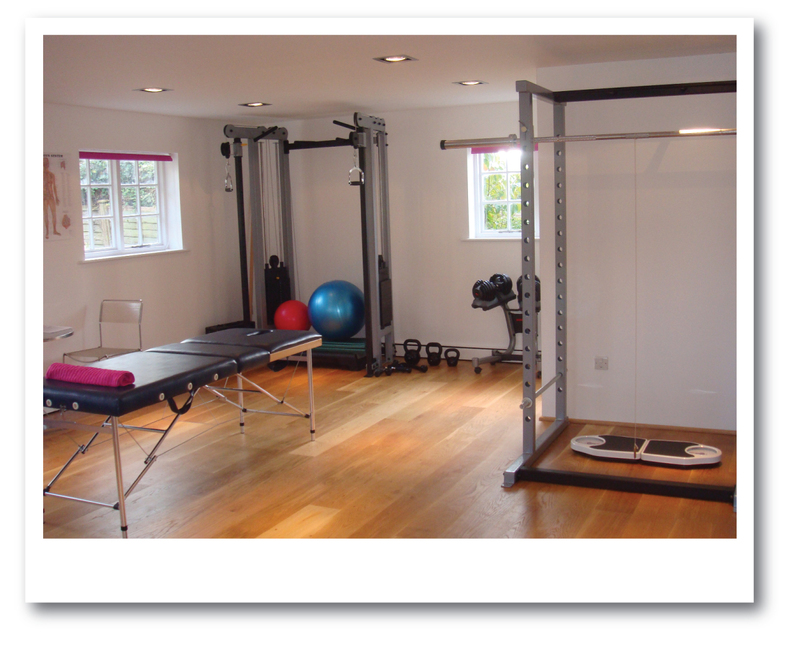 Based in the Weald of Kent John Dent runs a state of the art studio catering for health coaching, rehabilitation and sports injuries. Whether it be a bad back, frozen shoulder, knee pain or aches and pains caused by postural problems he is here to help you. With many years of experience he has developed a holistic approach to health. He also offers fitness coaching from beginners to advanced level.